2Awesome Studio and Bedtime Digital Games have announced that Back to Bed will release on Nintendo Switch next month. 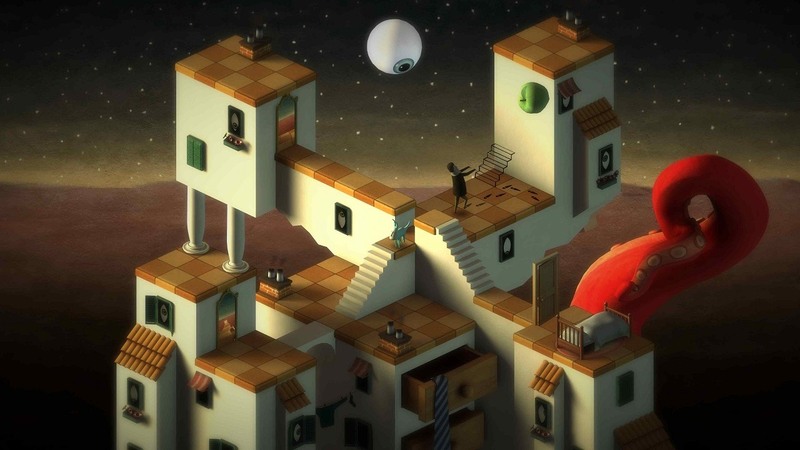 In this surreal puzzle game, you must guide Bob as he sleepwalks from his sleep-inducing office to the safety of his bed. That will see you control his subconscious guardian Subob, who must guide and protect him. Together, they will travel through a painting-like dream world that takes inspiration from Spanish surrealist artist Salvador Dali, where the boundaries between Bob’s dream and reality have vanished. There are real-world dangers that will constantly threaten Bob, and it’s down to the ever vigilant Subob to help make sure he gets back to bed. Back to Bed will release on the Nintendo eShop for Nintendo Switch worldwide on April 11th priced at €4.99, with a 10 percent pre-order discount available.